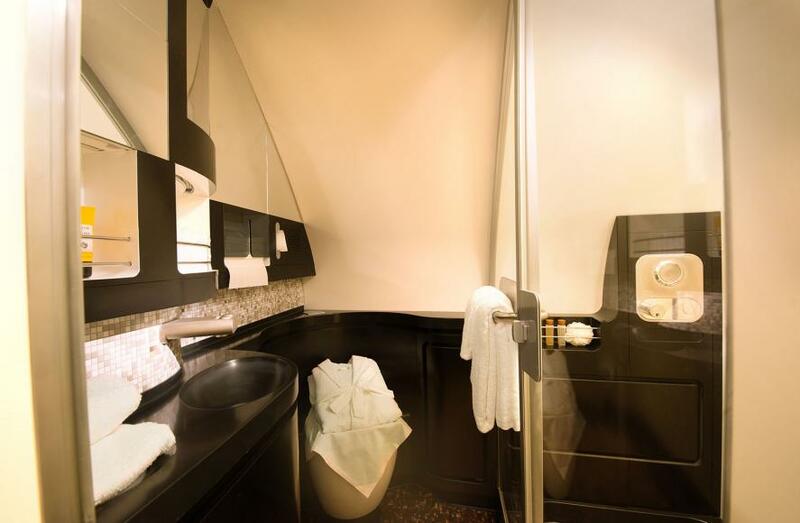 Private aviation company XOJET has entered into a partnership with Etihad Airways to improve air travel for elite travellers. 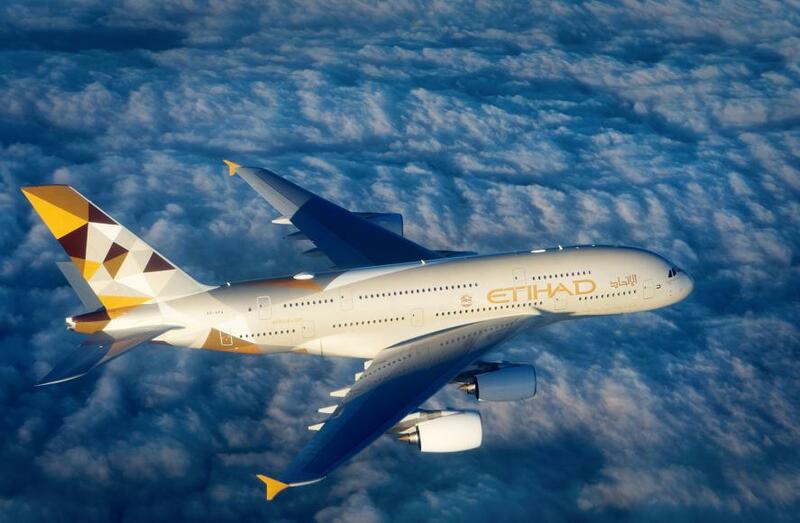 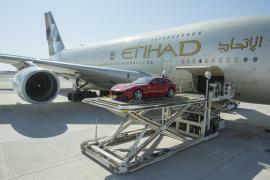 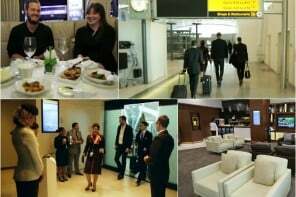 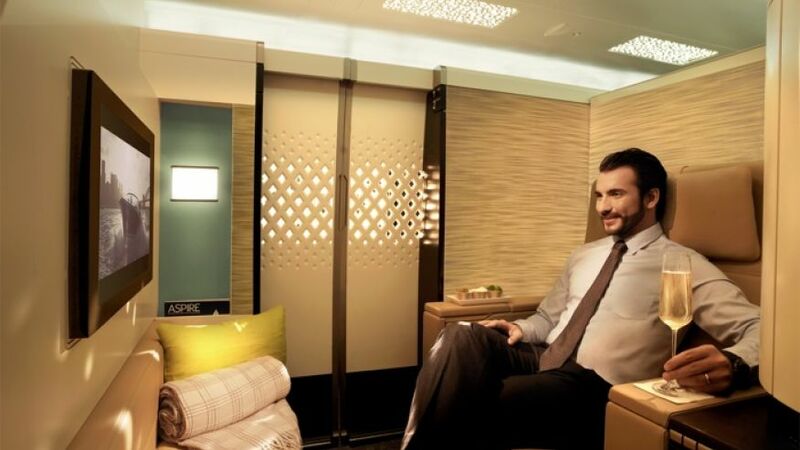 The partnership will allow current members of XOJET’s Preferred Access and Elite Access program to receive instant Gold Status when flying Etihad Airways and booking The Residence for the first time. 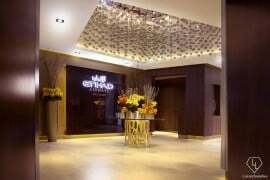 We’ve talked about the Residence several times here on the site and the luxurious private cabin service by Etihad has earned many fans. 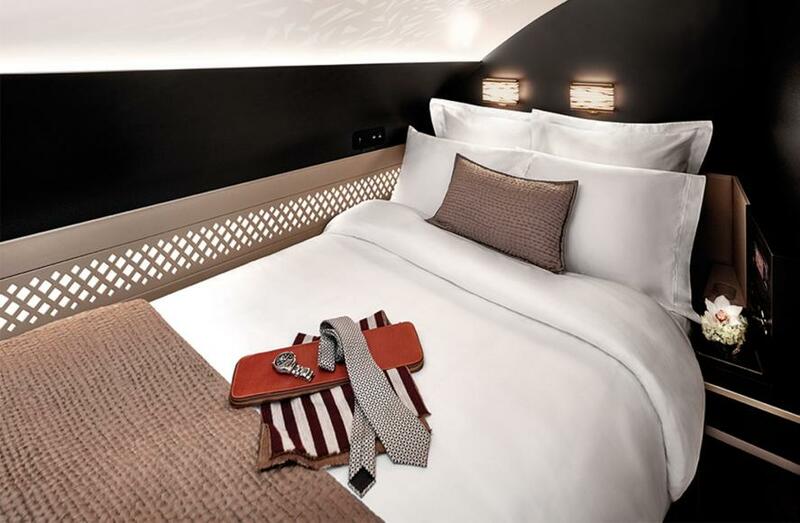 The service allows guests access to a private bedroom and bathroom, a chef and a butler. 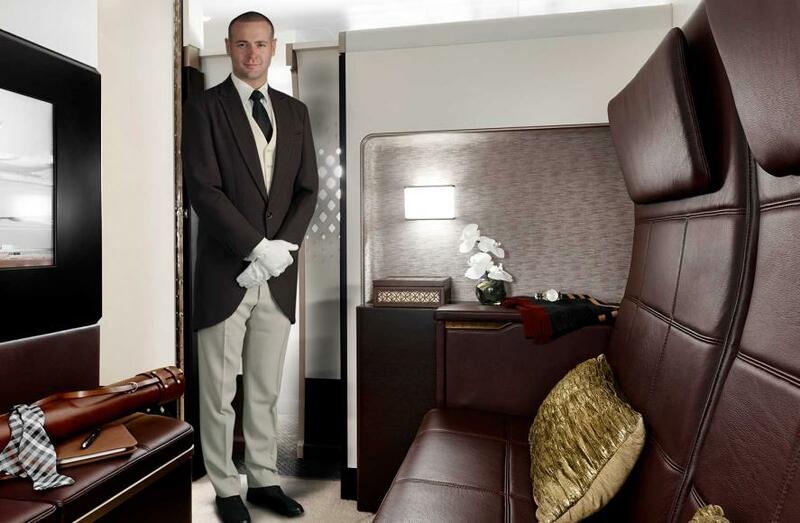 The service continues when you’ve left the plane with chauffeur service and airside connections, a dedicated concierge service, and lounge access. 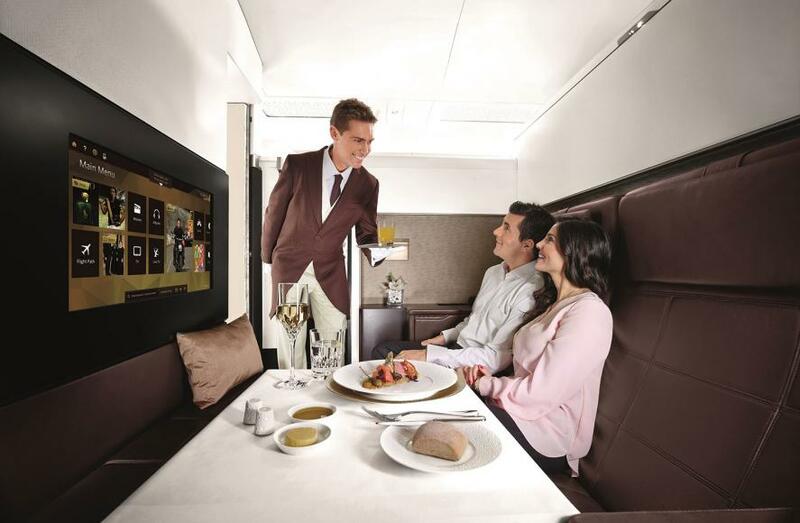 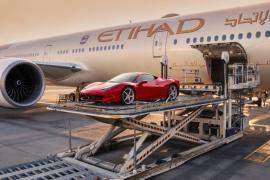 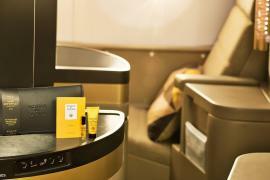 With high end services and products at every turn, this is one of the most exclusive ways to fly right now. 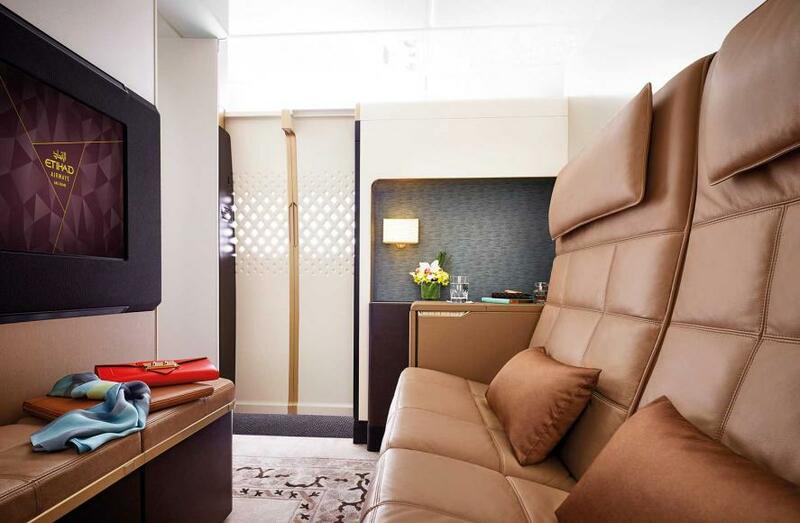 As part of the partnership, Etihad guests, upon landing in the U.S., will be able to access XOJET’s dedicated charter desk with 24/7 support and complimentary catering, as well as a promotional $2000 flight credit for first-time flyers. 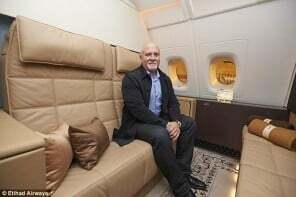 This includes access to XOJET’s extensive fleet of Challenger 300 and Citation X jets—North America’s largest—as well as Preferred Partner Network of over 1,100 jets.